Hearts of Hope T-Shirt - Become a Heart of Hope. Profits benefit the Christy Mack Recovery Fund & the National Coalition Against Domestic Violence. 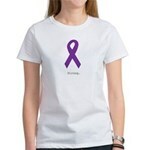 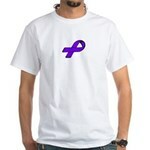 Help us take a stand against domestic violence.